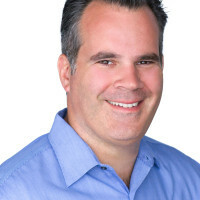 In his 2005 book, The Wisdom of Crowds James Surowiecki argued that the aggregation of information in groups could result in decisions that are often better than could have been made by any single member of the group. Twelve years later, this notion has become a part of our everyday lives. Whether it’s looking up hotel ratings on TripAdvisor before booking our next holiday, or checking out a restaurant’s ratings on Yelp before making a reservation, we are, to some extent, allowing crowds to make decisions for us, by tapping into their collective wisdom. Making entertainment choices is no different. Rotten Tomatoes has largely, if not entirely, replaced the opinion of our friends. Common Sense Media has become the de-facto choice for parents to check what the crowd thinks about the appropriateness of a given movie for specific age groups. And, of course, IMDB and DBpedia have served as the go-to source for fact checking entertainment related information. Who has not referred to one of these sources to sort out friendly disagreements about who played a particular character in a film or what year a sequel was released in? Yet, despite the widespread and frequent reliance on such crowdsourced websites to make our entertainment choices, some of the most popular distributors of content, including most major MVPDs, have not yet fully embraced this freely available and often quite accurate metadata. Why? Well, there are two main challenges in doing so. The first is simply the inability of many mainstream media companies, including MVPDs and cable networks, to feel comfortable with the inherent risk in automatically showing to your subscribers information that is created elsewhere and that you do not fully control. Some of the most aggressive players in the distribution market, however, recognize the value consumers place in this metadata and have started to embrace it. For example, movies on iTunes show both the Rotten Tomatoes and Common Sense ratings. The second challenge as to why this information is not yet widespread is technical. 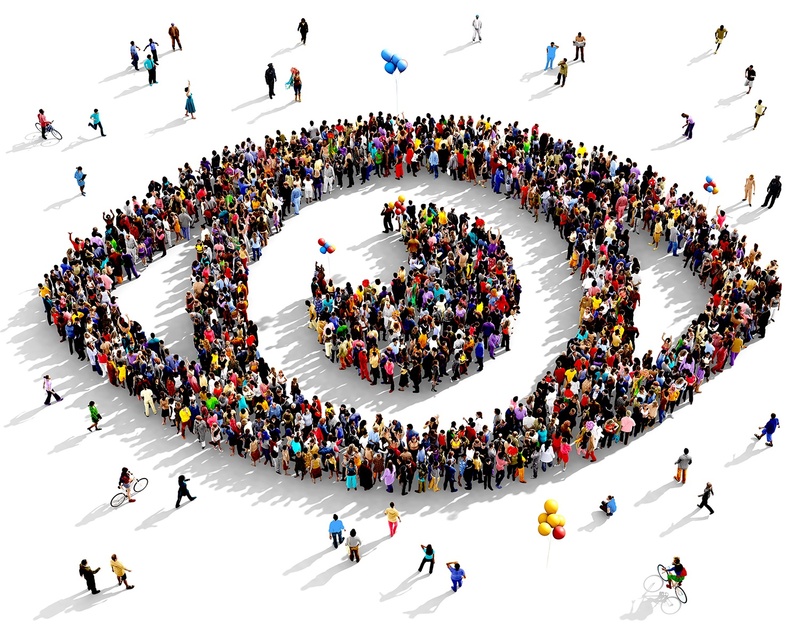 For an MVPD, who is receiving descriptive metadata about its assets from a variety of sources, it is often difficult, if not impossible, to automatically match each video asset with the appropriate metadata from crowdsourced websites. Hence, they are often forced to begin with a manual process that proves to be more effort than it’s worth. This is where Piksel Fuse Metadata’s enrichment functionality can help. Typically, descriptive metadata associated with a movie or TV show may include the main actors, director and producer of the show. It also may have a description of the video asset and other high level information, such as date released, etc. Fuse Metadata can, with the click of a button, allow you to enrich this metadata with third party, crowdsourced metadata from sources like Rotten Tomatoes, IMBD, DBpedia and many others. You retain full control over which sources you include and have the ability to simply view information and decide which specific metadata you would like to include with each asset. 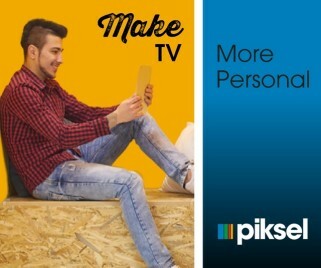 By literally bringing crowdsourced metadata to your fingertips and automatically associating it with the assets in your library, Piksel Fuse Metadata enables you to tap into the one area that day after day consumers are showing to have an interest in; the wisdom of crowds. If you would like to learn more about how you can automatically enrich your video asset metadata with crowd-created metadata, book a meeting with us at this year’s IBC.